We’re pleased to announce the release of PreForm 1.9! This release enables printing using our new Tough Resin, supports multiple languages, and provides opportunities to give feedback on how your prints are performing. 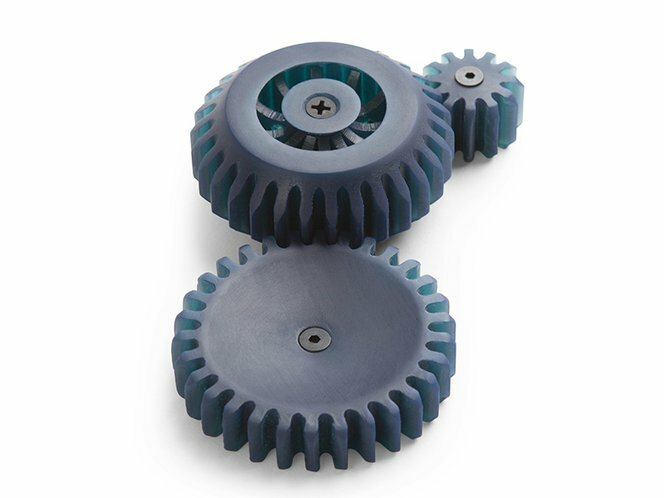 The latest version of PreForm includes settings for Tough Resin, which can be printed at both 50 and 100 microns. PreForm now supports four new languages: French, German, Japanese, and Chinese. PreForm automatically detects your computer’s language settings and launches in your selected language. We’ve added a feature that allows you to send us feedback about your last print. Although this isn’t a replacement for contacting the Formlabs Support team if you’re having repeated issues, we’ll be able to keep track of failed prints in order to help improve future versions of PreForm.